Reflex 750 Release unit. The gold standard in water ski hardshell releases. Screws... just plain old stainless screws for your skis! The Supershell is the premium offering from Reflex with unsurpassed stability and safety. Released in October 2015 and updated for the 2016/17 season, this shell has taken the world renowned Reflex system to the next level with improvements designed by Pros the world over to increase your control and safety. 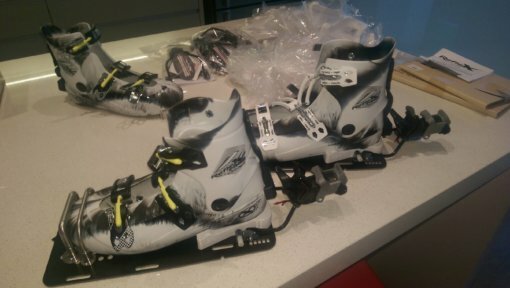 Reflex is undoubtedly one of the most successful bindings on the market. Simply look at how many skiers on podiums the world over ride Reflex… many of which are factory skiers for other manufacturers! 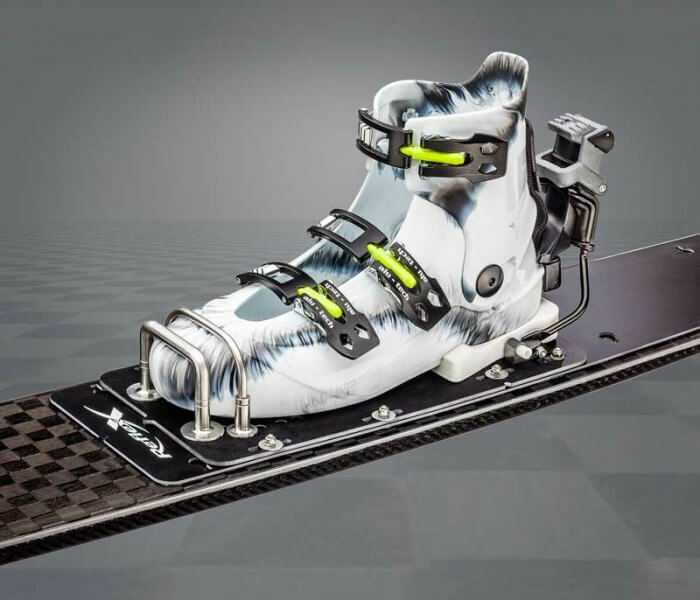 Due to the included achilles protection strap, this boot is only suitable for Slalom, however other boots can be upgraded with some parts from the Supershell. Upgraded toe loop for increased stability.